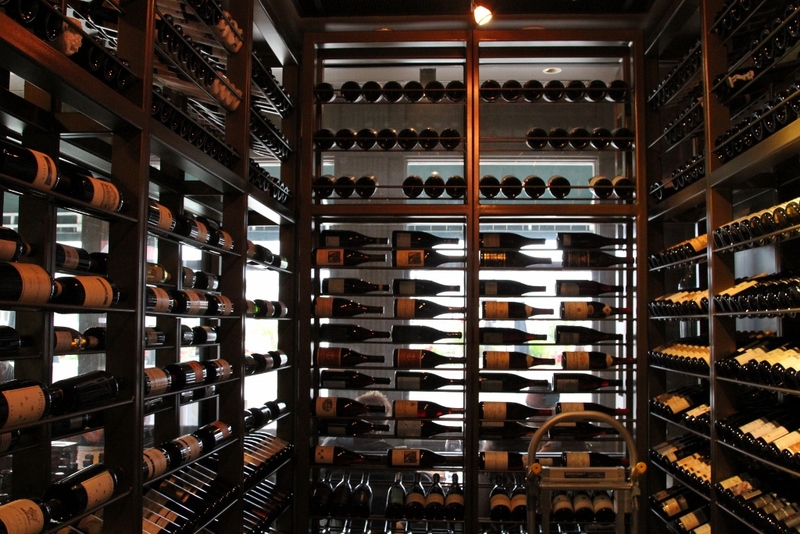 There comes a time in every wine lover’s life when they begin to consider storage. Proper storage. Aesthetically pleasing storage. Expensive storage. 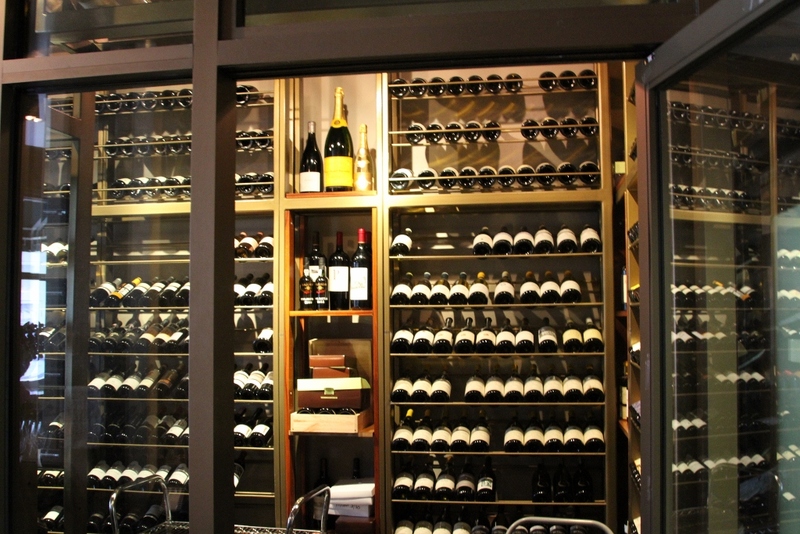 Finding an appropriate place to keep our wine becomes an issue because, as a our enthusiasm for wine grows, so too does our collection. Do you buy wine at a faster pace than you can drink it? You need storage. Are all the vegetable drawers and the bottom half of your fridge full of wine? Yup, you need storage. You’re not keeping your wine in a wine rack in the kitchen are you? You’ve scoured the internet, looking for deals, becoming more confused than you were before starting the search. I know I was. Why are some fridges $250 and some $12,000? Some brands seem to have negative customer feedback, but can those comments be trusted? I know from my day job that people often “stack” the comment sections of their competitors with negative comments, and then praise their own products. I’d like to think that I’m sophisticated enough to be able to tell, but maybe I’m not. Common complaint comments about wine fridges include excessive noise, vibrations, temperature fluctuations, humidity control and last but not least, abysmal customer service. People that know me recognize that one of my biggest pet peeves is poor customer service. The kind of stress that comes from being on hold for what seems like an eternity, or in a redundant maze of automatic telephone options, will shorten your life span; I’m sure of it. Paying too much is irksome, but not nearly as much as supposedly getting a deal, only to be left in a state of endless frustration. That is why I am going to suggest that, paramount to the price you pay for something, is the expectation of service you have should something go wrong. For that very reason, I ultimately decided to buy my wine fridges from Costco. Regardless of whether the actual manufacturer warranties the item, Costco has a very good return and refund policy. I once returned a camera I bought there after I had opened it. The second reason for my Costco purchase was that they had significantly cheaper options than anyone else. My final purchase: two Vinotemp 34 bottle wine fridges for $189 each. Checking online the next best price is around $250 from an online vendor, of which I know nothing about. Maybe I’m just too lazy to read all 980 “comments” to figure out if they’re legitimate or not. So here’s what I’m going to do: I am going to keep you, dear reader, updated on my wine fridge journey and adventures. Next update: removing the fridges from those big, old boxes!